We raise funds, develop partnerships and deliver high impact projects that engage young people through their passion for Liverpool Football Club and football, helping them to improve their wellbeing, skills and life chances. We are proud of our work to date, with ambitious plans for the future. Our vision is to be the leading football foundation that transforms young people’s lives. 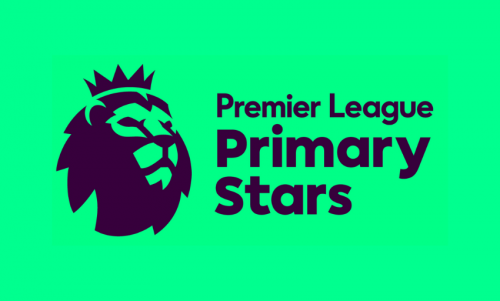 Premier League Primary Stars uses the appeal of the Premier League and professional football clubs to inspire children to learn, be active and develop important life skills!